The world’s most secure Android smartphone isn’t half bad. 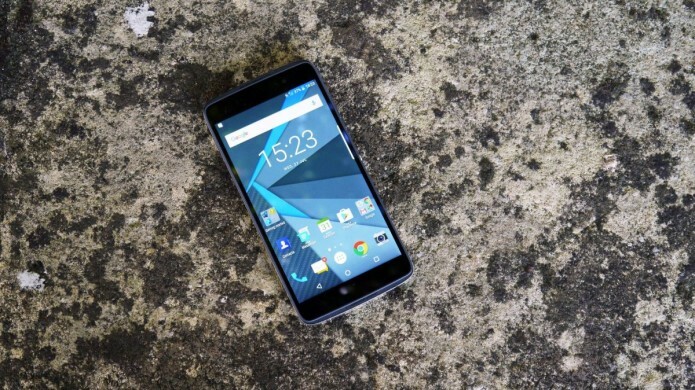 The BlackBerry DTEK50 is a surprisingly promising smartphone with a more than reasonable price tag and a spec sheet to be proud of. The BlackBerry DTEK50 is the world’s most secure Android smartphone – and that’s not a bad claim to fame. Concerns over personal security on our mobile devices have never been greater, and the DTEK50 looks to play on that insecurity in people’s minds by offering solid specs with enhanced protection. BlackBerry has fallen away dramatically from the days when its Curve and Bold handsets, with BBM at their hearts, ruled the mobile roost. Over the past four years the Canadian firm has struggled to stay relevant in the ever-evolving smartphone world.